(Bee)autiful Blessings: May is Water Safety Month! 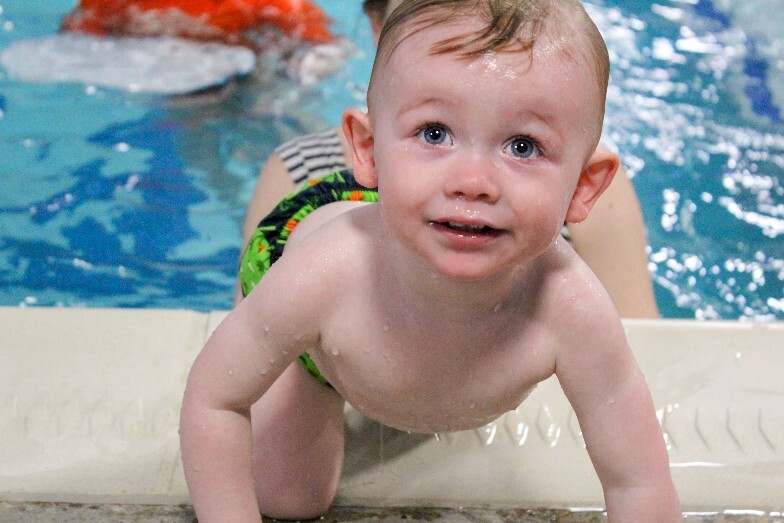 It's probably no surprise by now that I love taking our boys to their swimming lessons at Goldfish Swim School-Dayton. It's become a really fun family weekend tradition and it makes me feel so much more comfortable with the idea of bringing my boys to the beach this summer, knowing that they know the basics of water safety. 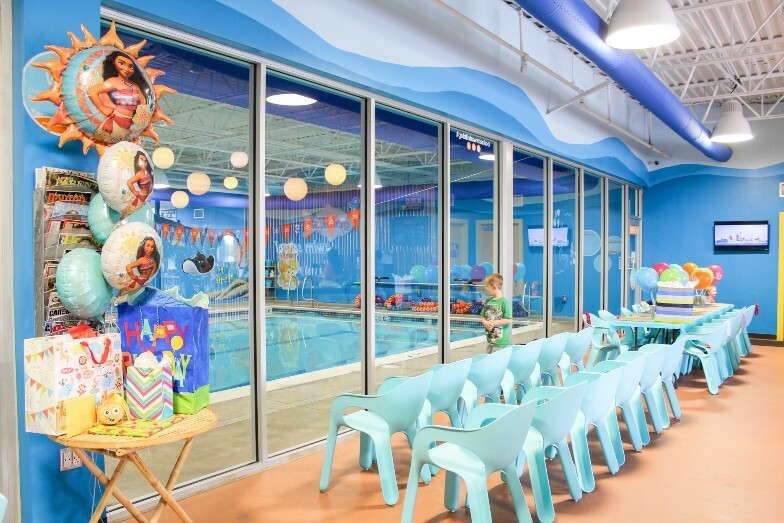 May is National Water Safety Month and I can personally testify to the amazing job Goldfish Swim School does in teaching my little fishies through The Science of SwimPlay®. 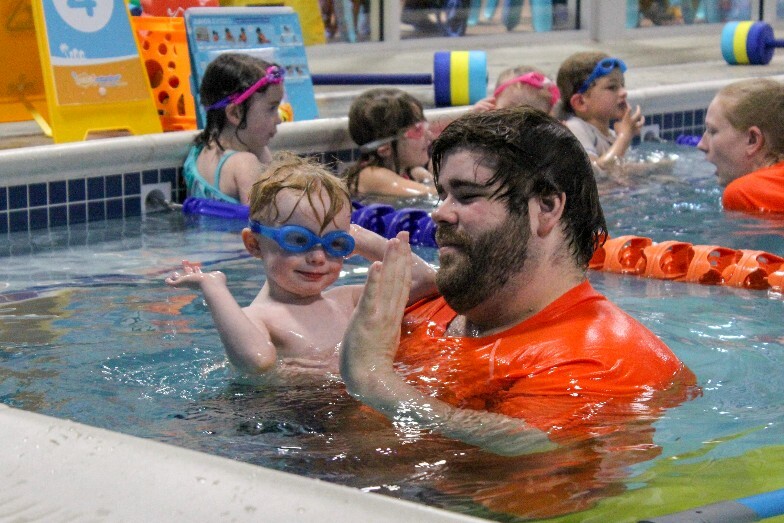 According to Goldfish, The Science of SwimPlay® is "our holistic swim school philosophy that develops life skills in and out of the water in our one-of-a-kind, play-based learning environment. 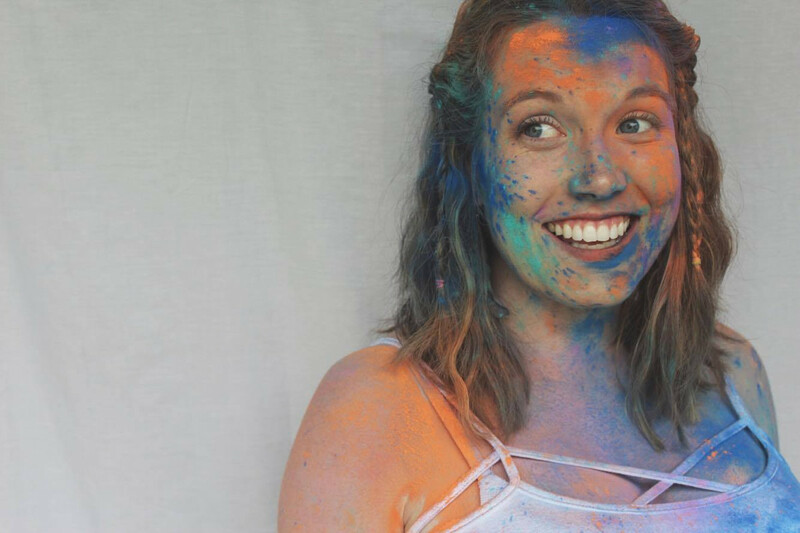 We’re proud to have taken everything that’s scientifically proven to help kids learn, including achievements, safe environments, fun and guided play, and packaged it up into one experience." Through their swim lessons, Charlie and Crosby are becoming better and better each week at holding their breath before going under water, climbing out of the pool unassisted, and rolling onto their backs to do their "sea otter floats." These are such important skills for my boys to know as we spend time this summer at the lake and community pools. Drowning is the number one cause of accidental injury or death in children under the age of 4 and I want to take every precaution in keeping my babies safe. Charlie making funny faces at "Mr. Broccoli" to help him stay relaxed in his "Sea Otter Float!" 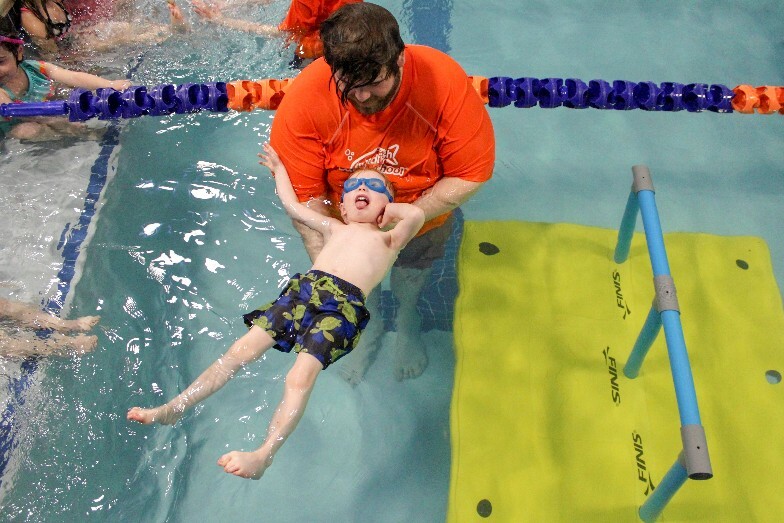 For the first time, Goldfish is also partnering with Dayton Children's Hospital and Safe Kids of Greater Dayton to participate in the World's Largest Swimming Lesson on Thursday, June 21, 2018. The event takes place from 2:00-3:30 PM and will include a W.A.T.E.R. Safety Class and a free swim lesson for children 3-4, 5-7, and 8-12 years old. If you live in the Dayton area and have young children, you'd be crazy not to take advantage of this awesome event! 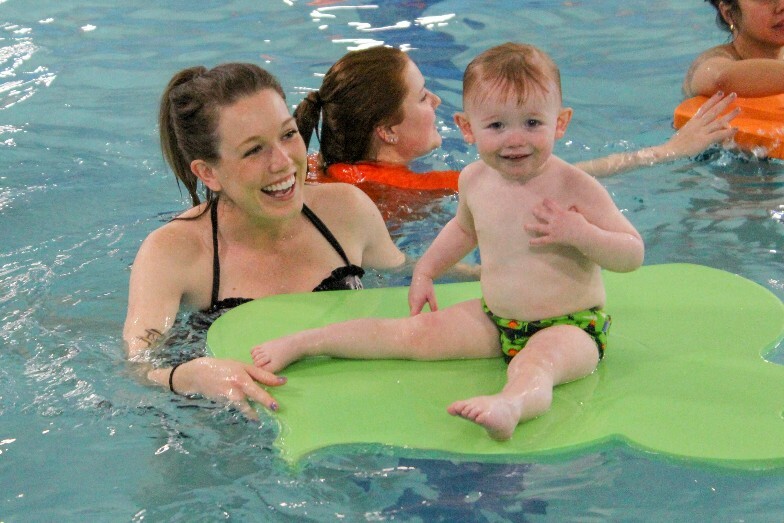 If you've been thinking about enrolling your kids in swim lessons, but aren't ready to commit, this is also the perfect opportunity to test the water (pun intended) at Goldfish Swim School. If you don't believe me- just ask this water baby!